Native Growth Holdings propagate and provide access to the finest quality and an extensive range of indigenous flora, in order to encourage all Australians to plant the hardy, environmentally sound plant life that is native to the land, and that has evolved specifically for our climates and conditions over millions of years. Various species of native Australian flora (and hence fauna) have come increasingly under threat through rising pressures on the environment and we, at Native Growth Holdings, intend to ensure their long-term survivability and thriving in our changing world. Many of those involved in land development and agriculture, and a large number of urban dwellers, have come to appreciate local Australian plant life. A large component of this consultative approach is to ensure that native Australian plants and water/environmental conservation techniques flourish alongside the evolving world (e.g. commercial farming endeavours, urban living, governmental revegetation) instead of competing with it. 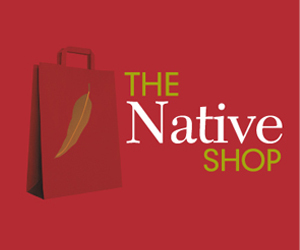 Native Nurseries are focused on providing the best quality native Australian plants to local and international markets. 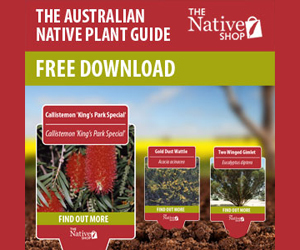 With multiple locations, they are able to provide a variety of native flora suited to the wide range of climates and conditions found within Australia. Working with Water Tubes™, Native Nurseries have produced high-quality plants with up to ninety-nine per cent survivability. So, whatever your requirements, any (or all) of our various divisions is capable of meeting those needs. Our nurseries are staffed by people whom you can trust implicitly to give the right advice at all times. It is this ongoing commitment to empowering and educating our communities and markets that we hope will provide everyone with access to, and information about, our unique and distinctive natural assets.